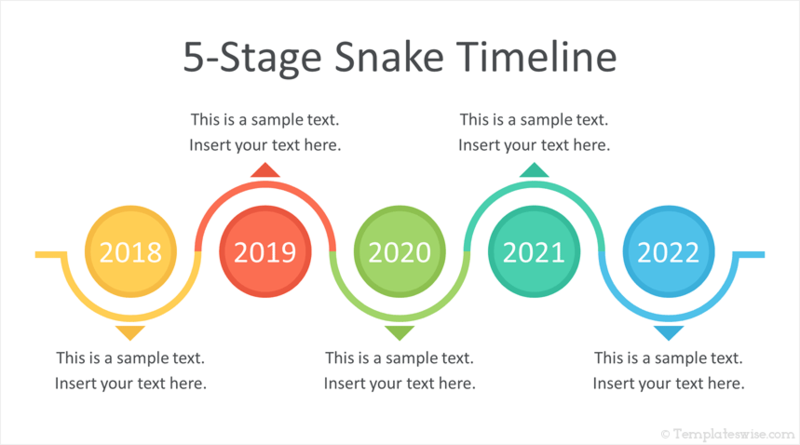 Support your message with this snake timeline PowerPoint template. 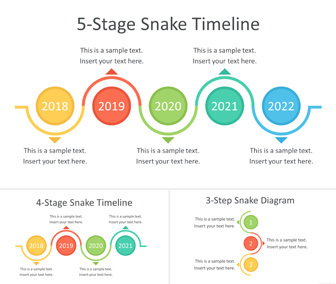 The slides include a 5-stage and 4-stage timelines along with a 3-step snake diagram. 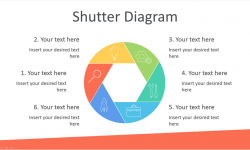 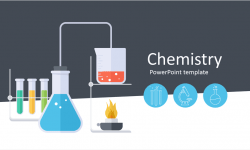 These flat design slides are fully editable and ready-to-use in any existing presentation.